Load balancers and reverse proxy servers are elements in a server-client computing architecture. They act as intermediary in communication between the servers and clients, executing functions that boost efficiency. A Load Balancer allocates incoming client requests among a server group, reverting the response from the server to the client. On the other hand, a reverse proxy recieves client request, forwarding it to server for fulfillment, and returning the reply to the client. Both of these may sound similar in a way they function, being an application between client and server. Let us see for what purpose they are used at a website. When a website needs a number of servers, given the volume of request being too high for an individual server to leverage, load balancers are commonly used. One point of failure is also eliminated by deploying multiple servers, and the main purpose of load balancer is to allocate the work load in a manner that makes the best possible use of server’s capacity, preventing overload on a server and resulting in quick response to client. A load balancer can significantly improve the experience of an end-user by reducing error responses that a client can see. This is done by sensing when the servers go down, and the request is diverted to other servers. In a simple implementation, load balancer does the job of detecting the health of the server by diverting error responses. Session persistence is one another valuable function of load balancers. It means sending requests from a client to a server. Several applications must be storing their state information to offer core functionality, however, they can possibly falter in a load-balancing environment, if the balancer allocates requests to different servers. Increased Flexibility And Scalability: You can change the configuration of your infrastructure, since the clients can only see the IP address of the reverse proxy. This is quite valuable in a load-balancing environment, where you can scale the servers to match volume fluctuations. Enhanced Security: No details about backend server is detectible outside internal network, so suspicious clients can’t access them to exploit vulnerabilities. Many servers incorporate features that assist in protecting backend servers from DDoS outbreaks, for instance by confining the number of connections received from clients and rejecting traffic from particular IP addresses. Web Acceleration: Deployment of a reverse proxy also reduces time to generate response and return it to client. 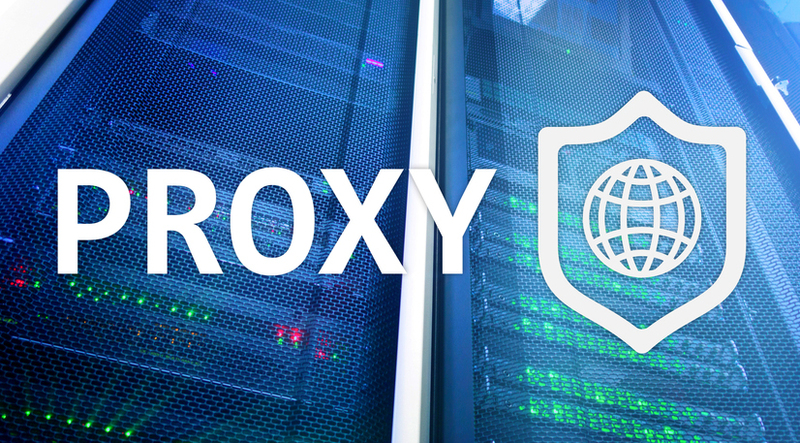 One of the techniques include caching, in which the reverse proxy stores a local copy, before returning the response of the backend server to the client. So, in place of forwarding the request to backend server, the reverse proxy can offer the response itself from the cache. It reduces the load on backend server and decreases client response time.